Naval Ship Management (NSM), an existing joint venture between Babcock and UGL, has been awarded the support and sustainment program for two Landing Helicopter Docks (LHDs) at the Garden Island Defence Precinct in NSW, following a competitive bidding process. 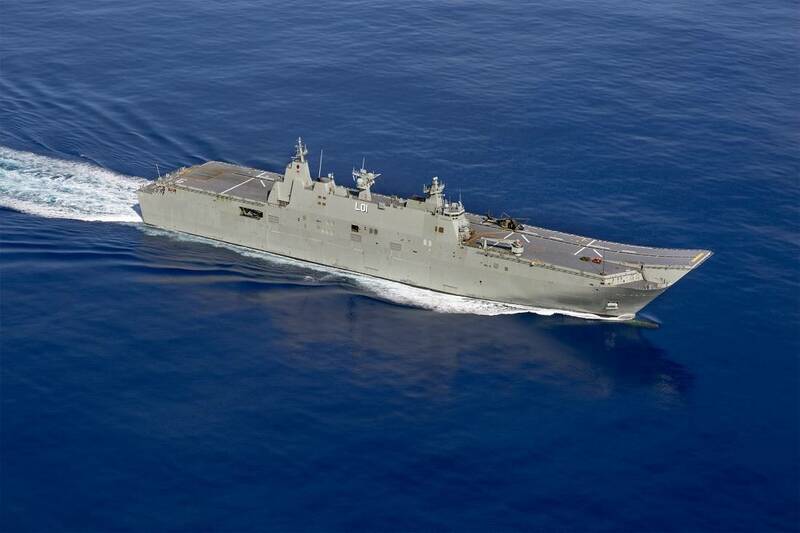 The announcement made today by the Australian Minister for Defence, the Hon Christopher Pyne MP, confirmed NSM was selected by the Australian Defence Force to sustain and support two LHDs and twelve LHD Landing Crafts (LLCs) for a period of 15 years. 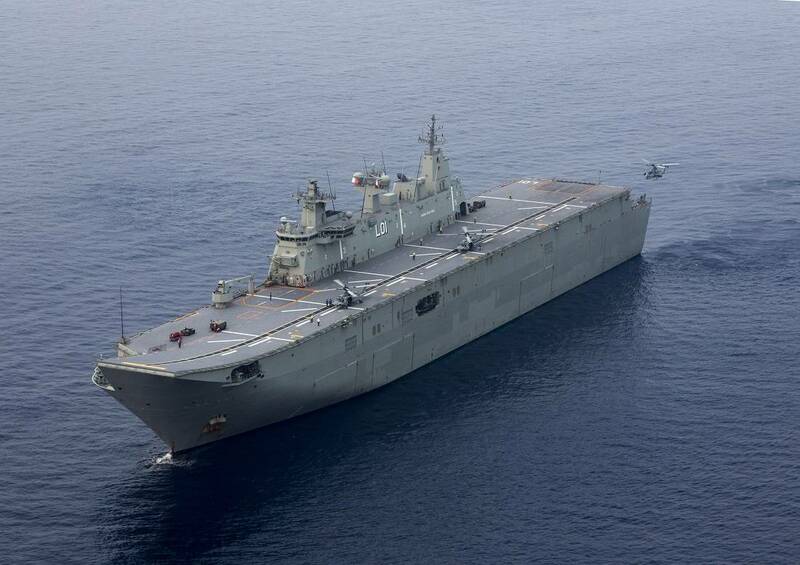 The availability and reliability of these flagship vessels are critical to the Australian defence strategy. 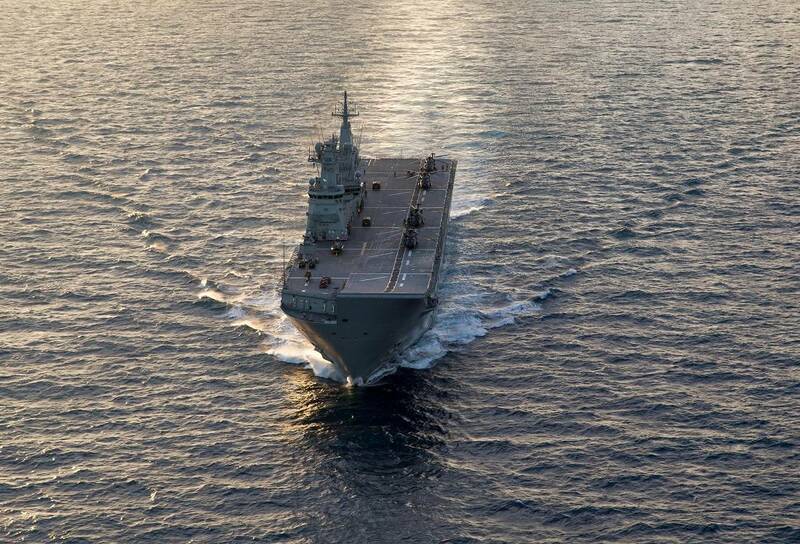 The program is scheduled to commence from July 1, 2019 after an initial six-month phase-in period starting in January 2019, and will support over 1,000 direct and indirect jobs across Australia. 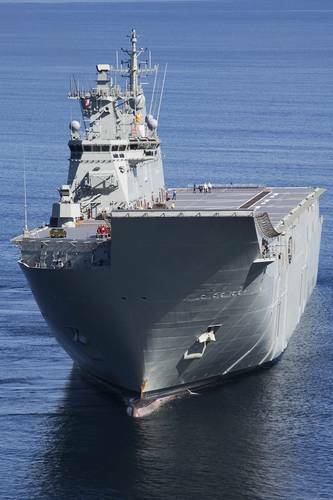 Sustaining Australian industry and building local capability, was a key point of difference in this contract. 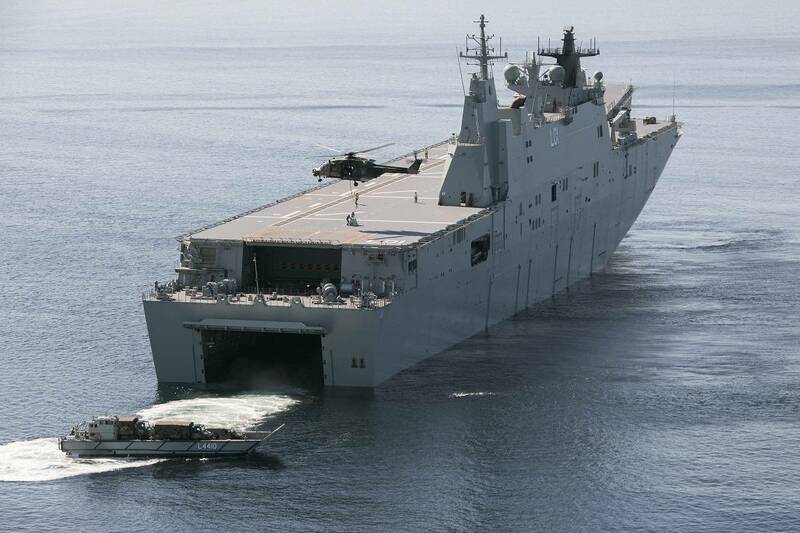 Within the program, NSM has committed to supporting the capability and growth of Australia’s SME defence industry. NSM will engage with new and existing Australian suppliers, providing increased opportunities and further engagement of small-to-medium sized businesses in the Australian maritime industry. The win is the latest in a number of significant contracts for Babcock. Over the last 12 months, Babcock has been awarded significant contracts for the Australian Defence Force Ground Support Equipment, Metropolitan Fire Services SA Asset Management and Marine Pilot Transfer in Newcastle.